Shot at Tea Trails where we stayed in Sri Lanka. You can gauge the height of the Bamboo from the size of people at the base! Best seen in XLarge size. 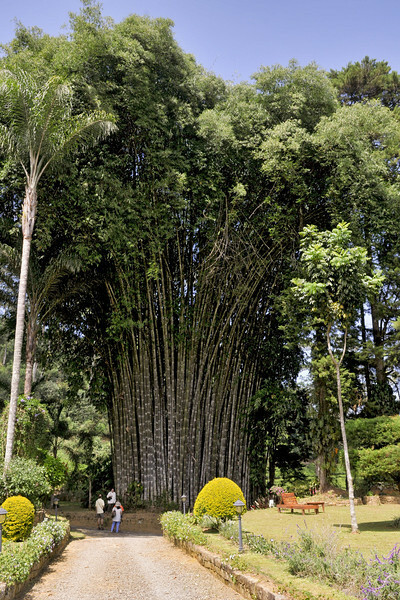 Wow, I have never seen bamboo that large. That bamboo is giant! Super shot! Wow, one big clump of bamboo! Fantastic! Can't believe how tall it is. Very nice perspective and catch of that bamboo tree!